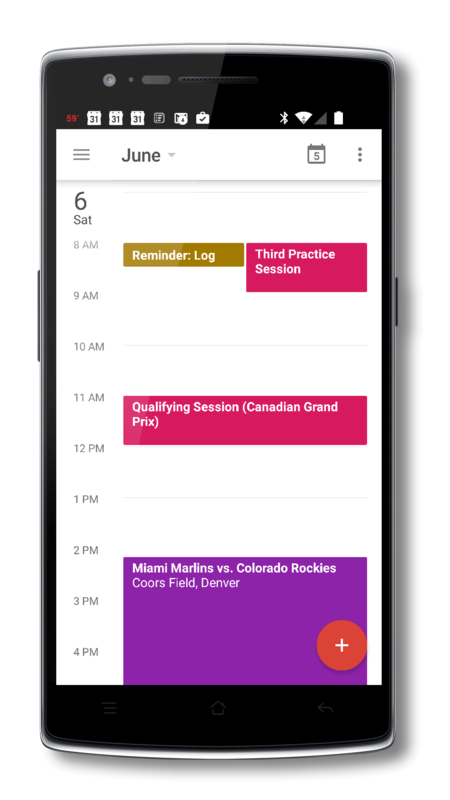 Google has released an update to Google Calendar for Android tablets and phones which brings several improvements, especially for those who use the app on their phone. The update, version 5.2.1-94626333-release for those keeping score at home, has mainly focused on improvements around the month views on Android phones but also has moved some of the navigation elements in the app to improve and streamline it. Although the name suggests it is for Google’s online calendar service only, Google Calendar can be your single calendar app on your phone or tablet as it allows you to pull in data from other account types including Exchange and Outlook.com. words of that even so you can more quickly determine which events are more important and how many you have on a day. Related to this, you can now see the color of events when jumping to a date in the month. The other big change is how you navigate to different views. Previously you would use the menu tap the dot menu in the upper-right corner of the Google Calendar app. Now, like other apps, you will access the different views view the hamburger menu in the upper left. Google Calendar, like the other Google apps, is free and this update is for both tablets and phones. For tablet users, the big thing is to remember the change in views has moved to the hamburger menu.